Lock in a great price for Apartahotel Residencial Alvear – rated 8.4 by recent guests! 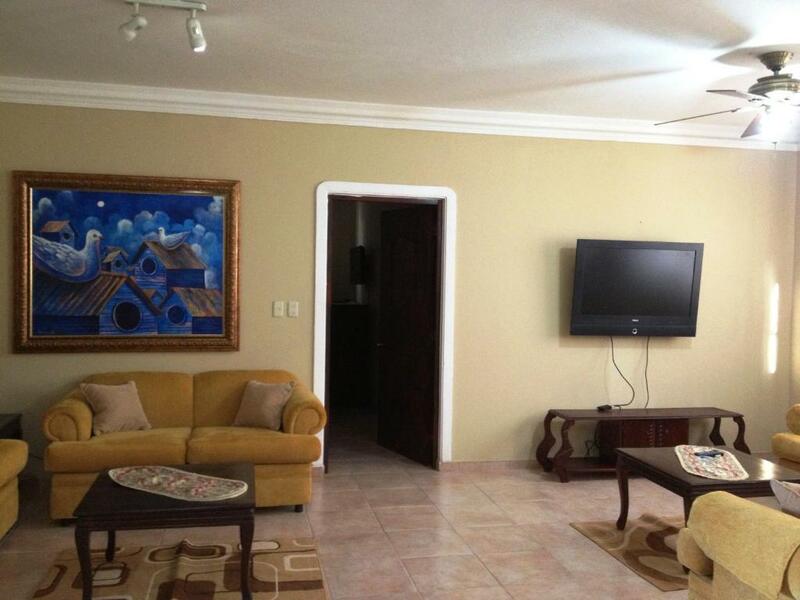 This aparthotel is located 5 minutes’ drive from the Novo-Centro Fine Arts Center and 2.5 mi from the Colonial Santo Domingo. It features a furnished terrace and free Wi-Fi throughout. The basic décor accommodations offer air conditioning, ceiling fan and a flat-screen cable TV. They also feature a seating area, washing machine, dining area and a kitchen with microwave and stove. The bathrooms include bath or shower. Guests at Aparthotel Residencia Alvear will find several restaurants options, bars and supermarkets within 5 minutes’ walk. Among these amenities, laundry service, a 24-hour security and city tours are available. Pets are allowed in this property. The aparthotel is 10 minutes’ drive from the George Washington Seafront and 5 minutes’ drive from the Agora Mall, Acropolis Center and the Blue Mall. Las Américas International Airport is a 25-minute drive away. When would you like to stay at Apartahotel Residencial Alvear? 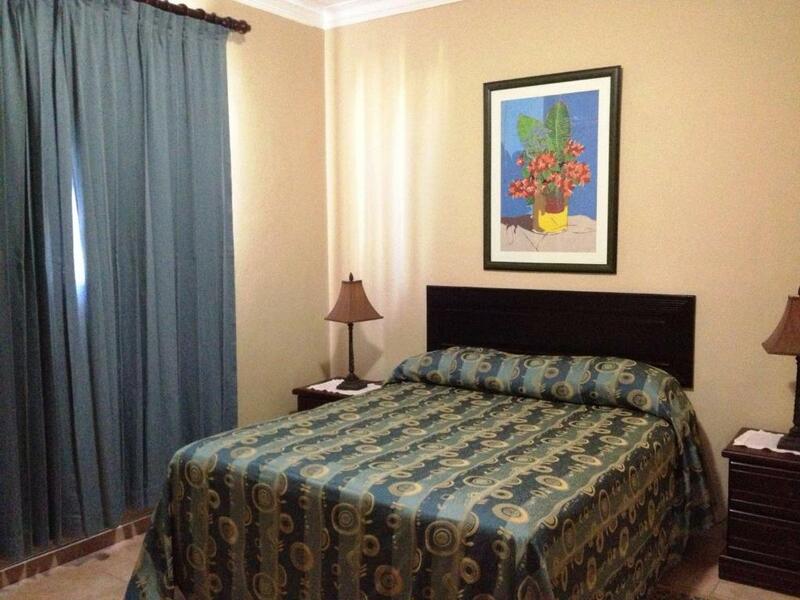 This apartment offers 1 Queen-size bed, free Wi-Fi, air conditioning, ceiling fan and a flat-screen cable TV. There is a seating area, washing machine, dining area and a kitchen with microwave and stove. The bathroom includes shower. 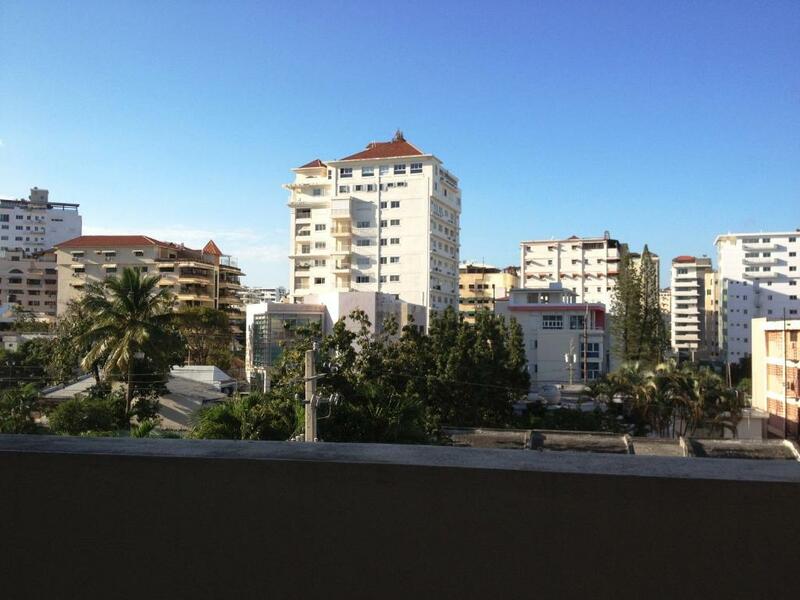 This apartment offers 1 bedroom with 1 Queen-size bed and 1 bedroom with 2 Queen-size beds, free Wi-Fi, air conditioning, ceiling fan and a flat-screen cable TV. There is a seating area, washing machine, dining area and a kitchen with microwave and stove. The 2 bathrooms include shower. 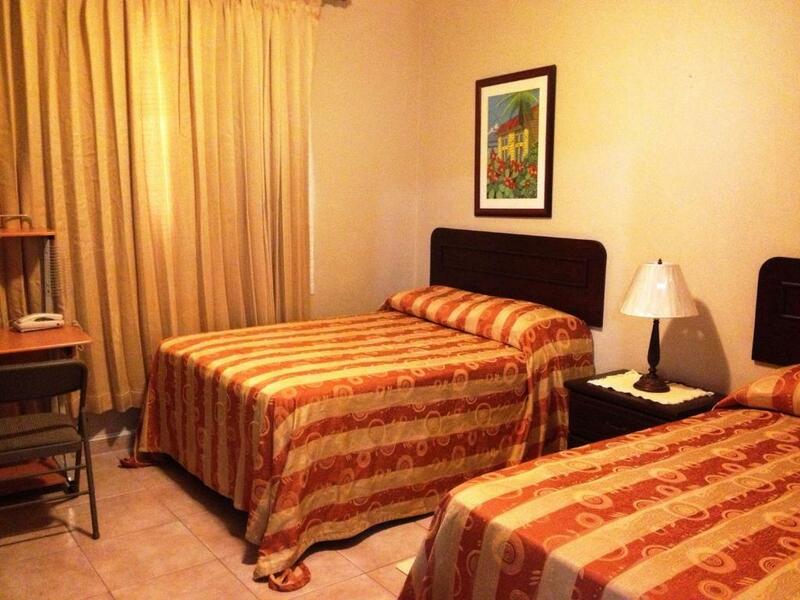 This studio offers 1 Queen-size bed, free Wi-Fi, air conditioning, ceiling fan and a flat-screen cable TV. There is a seating area, washing machine, dining area and a kitchen with microwave and stove. The bathroom includes shower. House Rules Apartahotel Residencial Alvear takes special requests – add in the next step! ATM card Cash Apartahotel Residencial Alvear accepts these cards and reserves the right to temporarily hold an amount prior to arrival. Apartahotel Residencial Alvear accepts these cards and reserves the right to temporarily hold an amount prior to arrival.